Home » Every day » Whadya mean we have no water? Whadya mean we have no water? Welcome to the world of bucket baths, no water during the day and insufficient in mornings and evenings for normal daily use. When my partner and I left for Canada and the UK in June, monsoon was just kicking off. We had hopes our time away would coincide with the worst of the torrential rains. 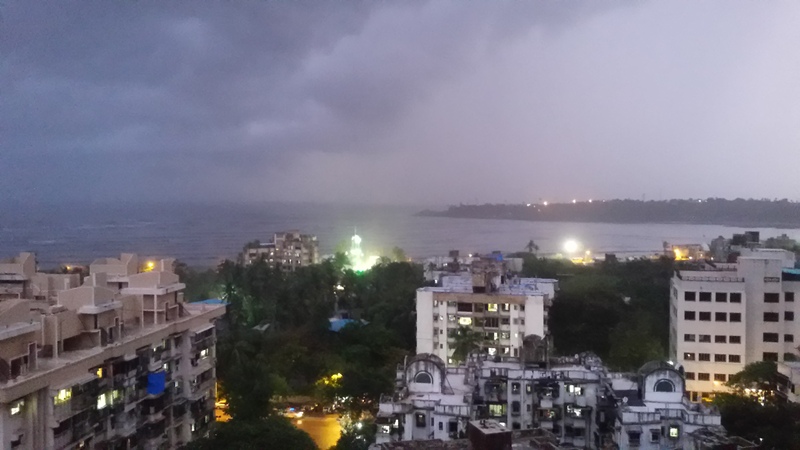 Let’s face it – monsoon in Mumbai can be marvellous at first and then maddening as it carries on. On our return in July, we were informed it hadn’t rained – not even once. That’s seriously not good news. Heavy monsoon rains are the lifeblood of the agricultural industry in these parts. It also fills reservoirs to see communities’ water supplies through til the next monsoon. So… while it seems like a contradiction to hear talk of drought crisis while being drenched, it remains a distinct possibility. Much of September had water restrictions – none between 10 am – 7 pm. Then it was lifted with caution to be very conservative. Now again today, we are back to water cuts. While I selfishly hope this is not our new reality until next monsoon, the longer term challenge of water is very real. Overall, urban India is today quite spoilt. When I lived in Delhi in the 90s, having water supply only for an hour – once in the morning and once in the evening – was the norm. 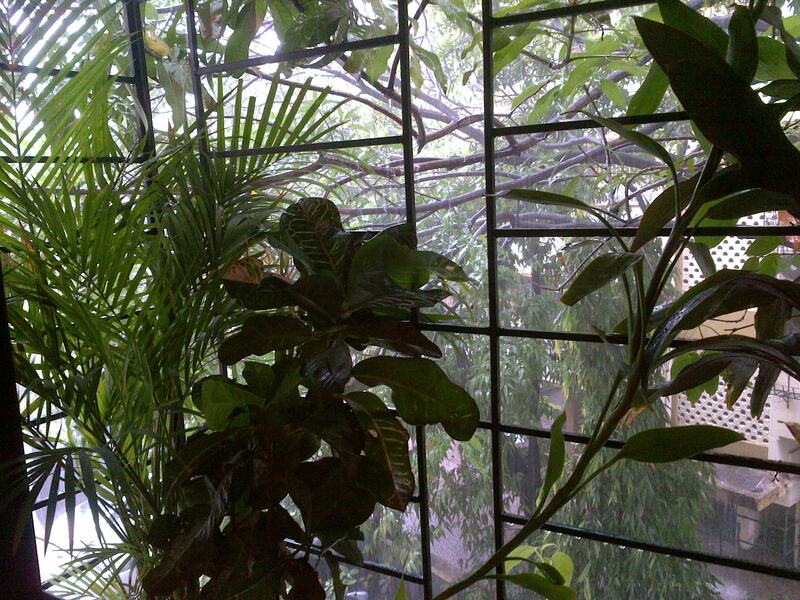 As were power cuts – particularly painful when it is 48’c and you are sweltering without even an overhead fan. Today, folks are surprised when there is a temporary power interruption or feel severely inconvenienced with water cuts. Bottom line, there are too many people, too few resources, insufficient investment in solutions and limited efforts to change behaviour. It simply isn’t sustainable. 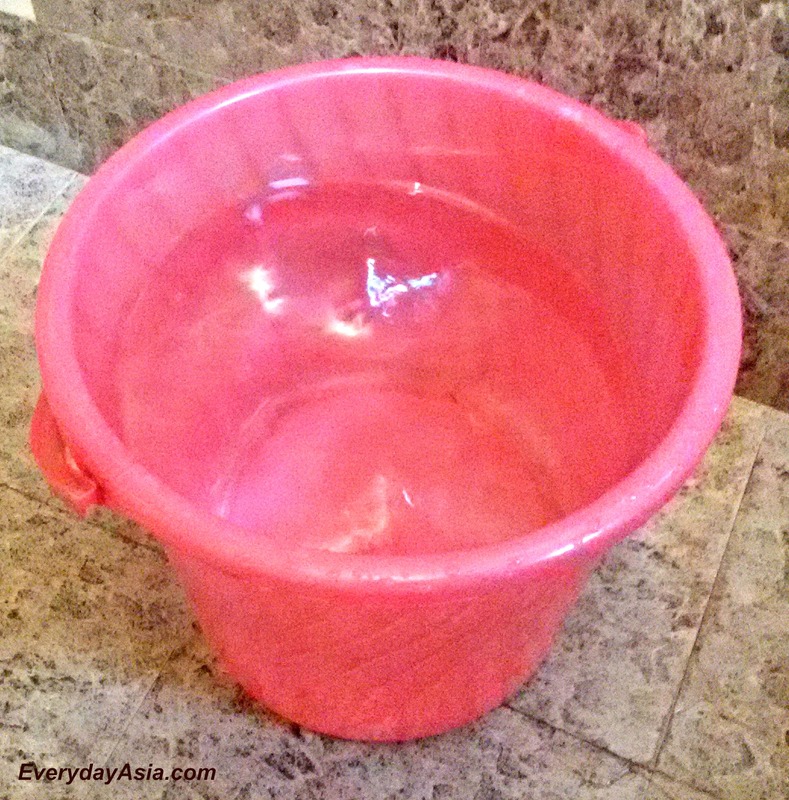 For a lighter note, check out my fellow Mumbaikar Canadian Paula’s “How to India” series with her vlog on bucket bathing. By Carissa Hickling in Every day on October 11, 2015 . For a person like who never experienced any water or electricity cuts this just sounds so strange. I think we never had anything remotely close to that as here is (yet) no shortage of water and power. It sounds pretty terrible that the much needed heavy rain aint really coming this year and what effects it has on the people, especially in the countryside! So may I ask where do you live in Mumbai? Yes, this year has been quite unpredictable in terms of rain. However, the water crisis in Vasai (western suburb where I live) is not that bad. We’re in Bandra and this is the 1st year in my memory in Mumbai that we’ve had cuts like this. Last time was without water was 2005 during the floods where I was living in Kalina. Our building brought in a water tanker for minimum requirements. I was quite shocked to hear about the water crisis. I’ve lived in Bombay all my life and never heard or experienced anything like it. While there are water issues in Vasai but not to such an extent. So your society does not opt for more water tankers to ensure there is adequate water? I’m not quite sure of the situation in Bandra. 2005 was completely exceptional scenario. oh dear… water is the one thing I desperately need to be happy. heat and AC I can live without (in short duration) , but water… no can do.